updated with the old (BLK) link , thx sodom! last add BLK links , thanks to Avenger. willow the admin of the website http://on.to/blockem send me a mail to tell that his website is ok now! players go there and take a look , that s a very good website!!!! 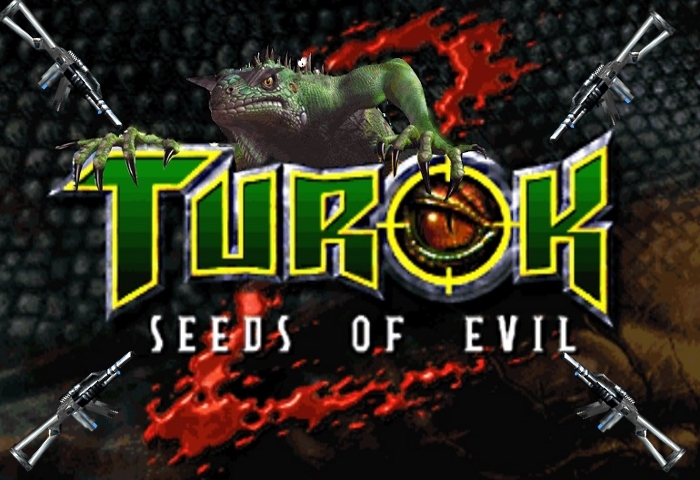 i ve added the link to the steam forum about the turok 2 remaster if you want to follow the discutions about the devs and participate to it, push, and give your ideas and feelings about the game. Developpers are reading the post there so go there and write something there.